As a child, I have fond memories of evenings spent watching my mom make dinner and without much explanation, learning all of her techniques and recipes. As a nutritionist, she put a heavy emphasis on quality over quantity, organic and humanely produced and raised food. Here stemmed my passion for quality, homemade and unique foods. After college, I got married and worked as a social worker in various non profits. I eventually found myself extremely burnt out and pregnant and in need of a job change. With the arrival of our daughter and a few years later, our son, we decided that staying home with our children was the best decision for our family. Although creating things from scratch was always a joy for me, this shift provided (almost out of necessity to cut spending), me an outlet and more time to spend on creating things. In December of 2012, I made my first batch of apple cider caramels to give as gifts at Christmas time but had no intention of starting a business. As the requests for orders began to roll in, we decided to open up to a larger audience and have seen a very organic growth since then. From here, I have modified and developed my own recipes, learned by trial and error about the chemistry of candy making and have sadly scrapped many batches in order to find the perfect ratios of ingredients. 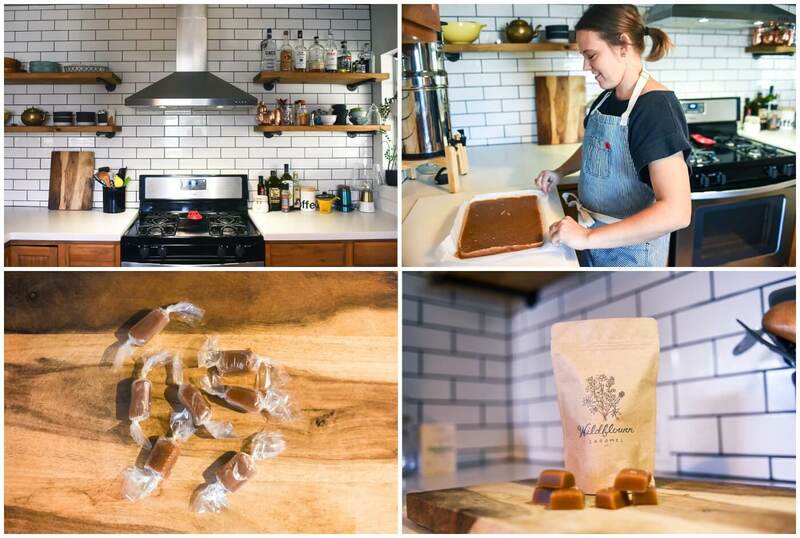 We make our caramels with all organic and ethically sourced ingredients, along with many local ingredients as well. Our goal here is to ensure that we crafting the highest quality caramel for our customers and that every life that touches or plays a role in the production of each hand picked ingredient, was treated very well and paid a living wage, We also pay close attention to our impact on Mother Earth and always want to ensure that the impact is minimal. It’s best to step out and start creating at the risk of failure, rather than sitting on an idea that will likely come to another person while you are waiting for the “right” time. The quality of our ingredients,our connection to the companies/people that produce the ingredients and the connection that we have with our customers. It is something that we do together as a family, something that we have been able to pour our whole selves into, to make it our own. 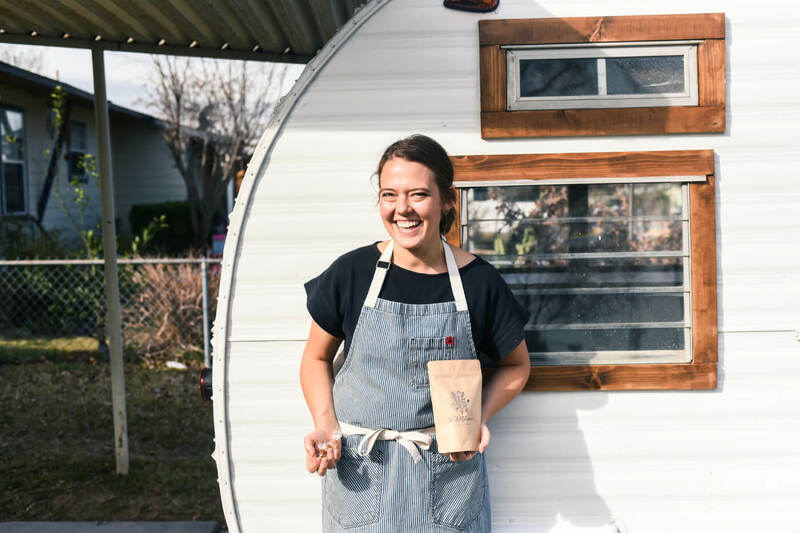 Wildflower allows us to combine our love for food, creativity, authenticity and spending time with people that we love. 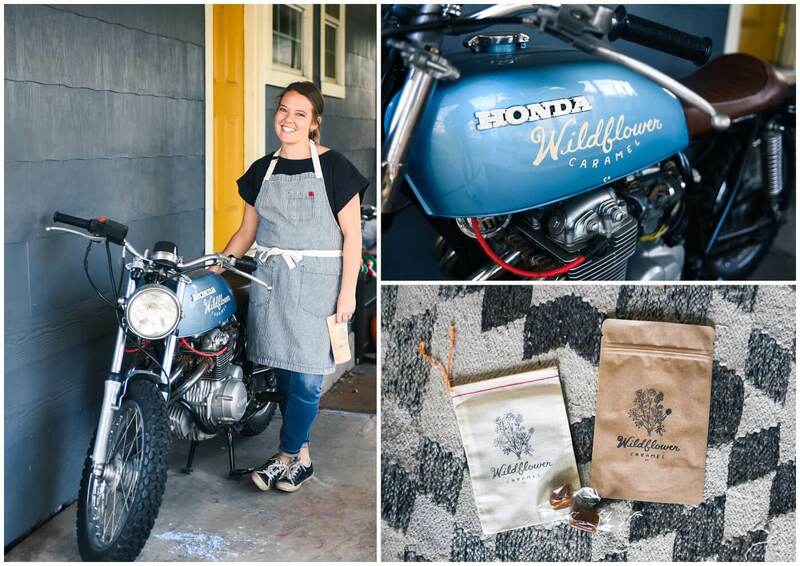 Thank you to Wildflower Caramels for letting us come and visit!